Every city has its own hidden gems – restaurants, pubs, shops, bookstores, etc. – that are tucked away from the beaten path of tourists and even some locals. Whether you’re just visiting or have been living in YYC for a while, finding these places that are unknown to even the most well-versed city slicker is always an exciting thing to say the least! This is the one place that I always think of when I got ice cream on the mind. Maybe that’s because I live not too far away from this hidden gem in Calgary, or because it actually does have some of the best ice cream in the city! At Amato Gelato you’ll find 72 different types of flavours including: coconut, chocolate, kiwi, mango, hedgehog, pistachio, tiramisu, cappuccino cookie, white chocolate raspberry, and vanilla bean to name a few. Apart from their gelato ice cream, I also recommend trying their authentic Italian coffees that really are a little piece of Italy here in Alberta. 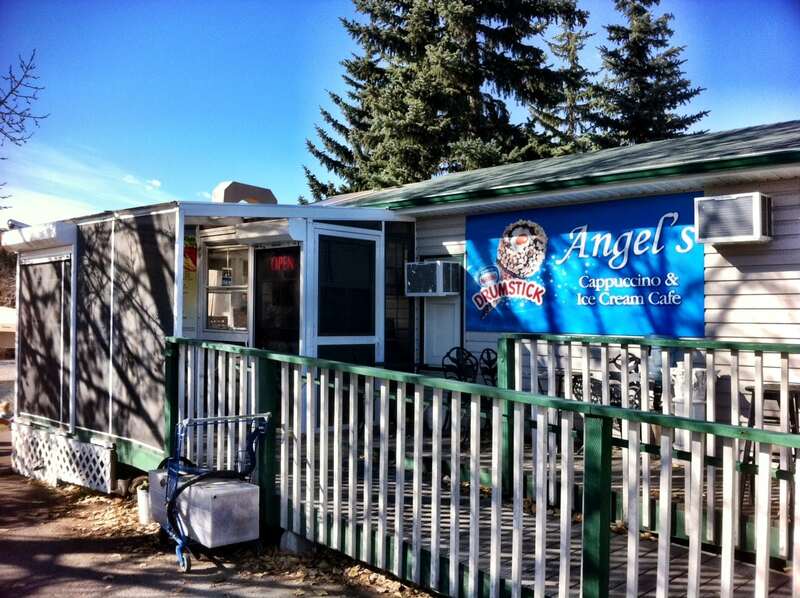 Angels is one hidden gem in Calgary that nearly all Bow River pathway users in the northwest are thankful for. This family-run cafe / restaurant serves up homemade sandwiches, soups, wraps, salads, baked goods, candies, chocolate bars and more plus a variety of drinks in Bowness, making it a key pit stop for visitors to the nearby Bowness parks and pathways. Be sure to check out this heavenly retreat’s back section where you’ll find shaded lounge chairs and other types of seating that makes for a perfect break from the spring and summer sun. Colour Me Mine is one of those places that everyone should experience for themselves. At first I thought I would not be interested in sitting down and painting an object of my choice (also provided by the shop), but once I tried I found it to be quite fun indeed. First off, choose as many items as you want from the store shelves including wares, picture frames and a plethora of other nifty keepsakes that both parents and children will love. Your Colour Me Mine instructor will guide you through a short tutorial of how to get the paint colours you want and even give you some friendly painting tips on how to make your item look as beautiful as can be. But who needs painting tips when you got an imagination? 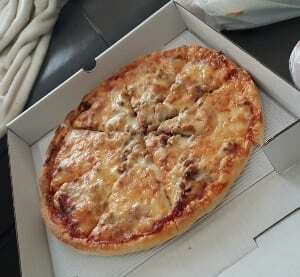 Have you ever tried pizza Greek-style? This family-run pizzeria has a unique menu that is worth investigating – for your taste buds sake! Some of my favourites are the New York Special, Affair of the Heart, Hawaiian Sunset, Chicken Ala Mexicana and Demetris Kensington Special, the last of which is my absolute favourite (a hawaiian / pepperoni / veggie mix) that will knock your socks right off. 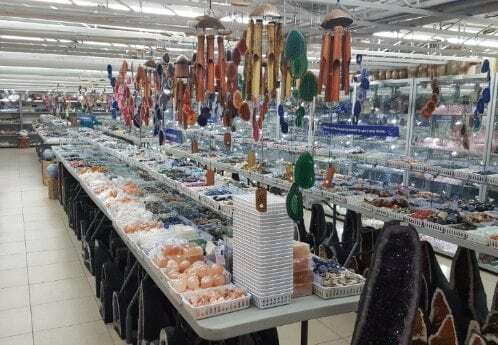 Located in the basement of a streetside retail building on 17th Avenue SW, Earth Gems truly is your one-stop-shop for anything related to stones, crystals, minerals and gems in Calgary. This hidden gem has a massive selection of different objects to buy including pre-made and DYI bracelets / necklaces and a flurry of other objects like candle holders, chakra sets, earring plugs, essential oils, pendulums and lamps to name a few. If you’re more into distinctive pizza joints rather than the usual big-chain restaurants like I am, then Fourth Street Pizza in Mission should be on your list of ones to try. 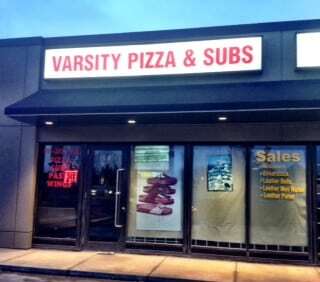 That’s especially true if you live within 5 kilometres of this Calgary hidden gem as delivery is free! I highly recommend their meat lovers pizza, although all of the ones I’ve tried so far from Fourth Street Pizza in Mission have been as good as the last. There’s also a variety of other eats such as pastas, salads and chicken wings just in case your feeling like something else. Tucked away beside Marquee Bar & Stage on Macleod Trail is one of my favourite Vietnamese pho restaurants in south Calgary. 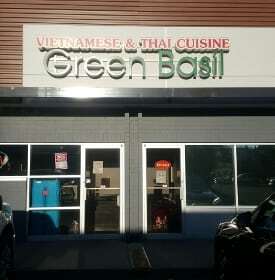 Called Green Basil, this place serves up some of the best pho and bun dishes around that will keep you coming back for more every time. This restaurant is literally hidden from plain view along Macleod Trail South so you’ll have to drive into Marquee parking lot or turn east onto 46th Avenue S to find it. If you like Vietnamese & Thai cuisines you won’t want to miss the dishes at this delicious hidden gem restaurant! 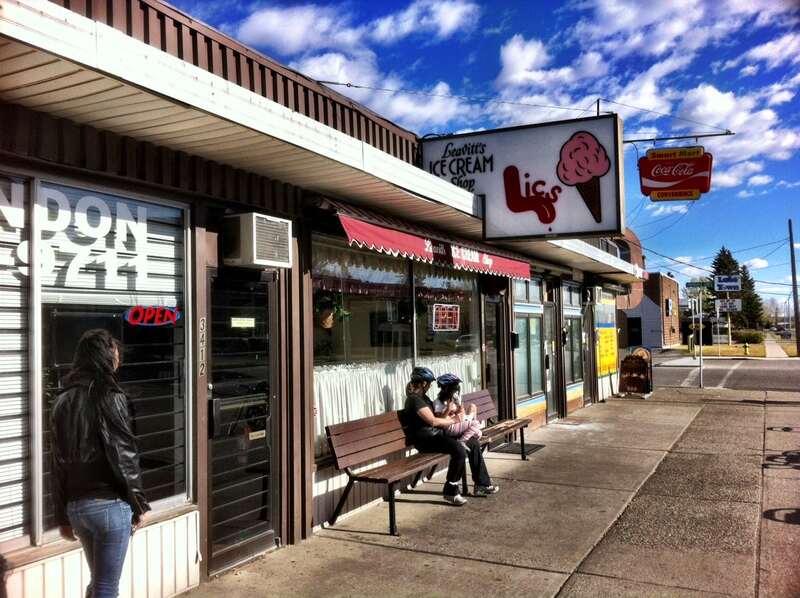 Nestled away in a very unsuspecting building along 3rd Avenue NW is Leavitt’s Ice Cream Shop, also known by many ice cream lovers as LICS and also one of the best ice cream shops in Calgary. This hidden gem is a favourite stop-in for many river pathway users during the spring and summer heat. It also offers a reasonably large selection of sugar-free / lactose-free / milk-free ice creams for those who need it, but still can’t resist their ice cream. I personally suggest trying one of their house-made waffle cones, or if your gluten sensitive, go with a bowl which makes for a mess-free ice cream eating every time. Meadow Creek Sausage & Meat Ltd. The Kensington Business Revitalization Zone is home to many restaurants and shops that are some of the best in the city. 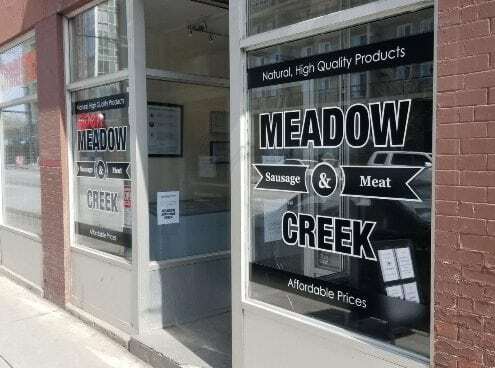 Meadow Creek Sausage & Meat Ltd. is of no expection, serving up some of the best tasting and highest quality meats out there. To find this Calgary hidden gem, you have to walk south of 3rd Avenue NW or north of 2nd Avenue NW along 10th Street NW. The store front is rather small and signage not too flashy, so keep an eye out. I personally love the bang for your buck at this meat shop. They have some of the best home made meatballs and sausages I’ve tried, and the fact that they are under $10.00 per pack and locally made is a huge bonus. 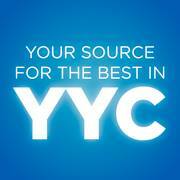 Learn more at Calgary Hidden Gems – Meadow Creek Sausage & Meat Ltd.
What more says hidden gem than a one-and-only, authentic Dutch restaurant that serves up potato 12-inch potato pancakes that come with nearly any toppings you could imagine? 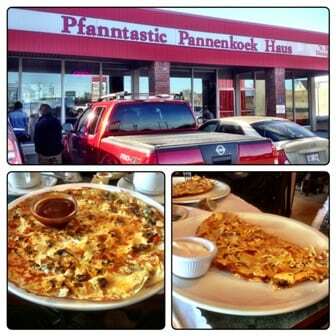 From eggs, bacon and mushrooms to sour cream, onions and sausage, there’s literally a pannenkoek flavor for everyone at this outstanding southwest inner city restaurant. There’s even sweet pannenkoek’s (potato pancakes) covered in blueberries, ice cream and chocolate sauce as well as several other dessert variants to choose from at this Calgary hidden gem. We highly recommend arriving early on weekends as this place is usually packed to the max. Health food nuts will absolutely love this hidden gem located on 4th Street SW in Mission. Serving up a variety of healthy, nutritious food bowls including breakfast, grain, salad and even smoothie, you’ll go bananas trying to choose which bowl you’re going to eat. They all just sound so good! 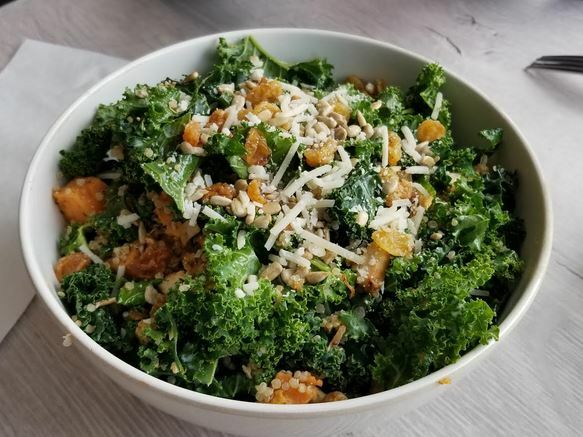 Seed N Salt also has smoothies, desserts and other grab-to-go food and drink for you to take with you on the way home or to work. 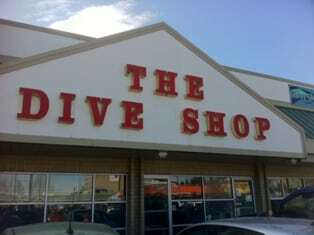 If you’re considering scuba diving lessons, then look no further than The Dive Shop on Macleod Trail South. This place offers two course formats for diving lessons and has quality instruction that keeps you mildly entertained and interested in the course. You’ll have to complete 20 hours of classroom and dive time before getting your license. The Dive Shop is also a one-stop-shop for scuba divers looking to buy some new gear. They have everything you could imagine, and then some. Check it out! 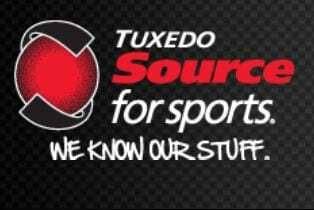 There are few stand-alone sports stores in Calgary that are as well-versed in sports gear as Tuxedo. Not only is this place a one-stop-shop where you can get all the gear you need for your sport of choice, but you’ll also leave knowing that you were helped by a highly-qualified and knowledgeable individual who knows your piece of equipment inside and out. This Calgary hidden gem is conveniently found on Centre Street North between 25th and 26th Avenues. Don’t shop anywhere else for sports gear! 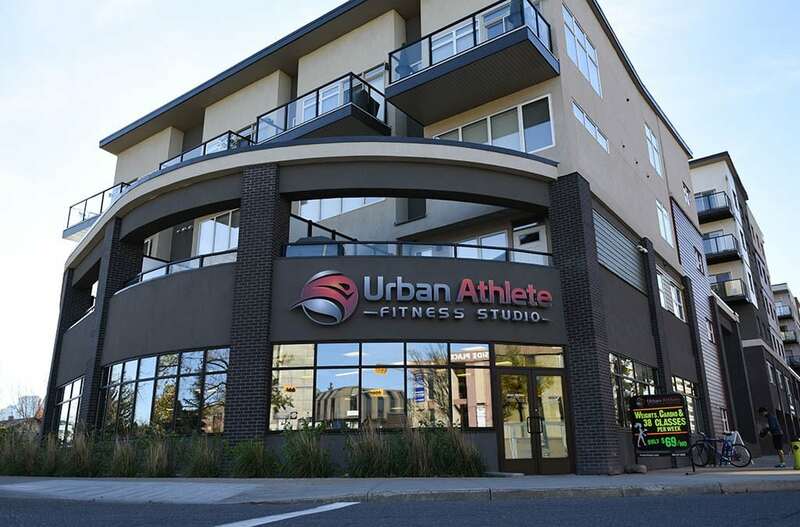 Urban Athlete is a boutique gym located in the Kensington / Hillhurst area of Calgary’s northwest inner city region. This studio is equipped with state-of-the-art fitness equipment and offers 45 classes every week, of which are totally free for existing members! The change rooms are also upscale with private showers, electronically operated lockers and complimentary towels. Find this hidden gem in Calgary on the corner of 14th Street and 6th Avenue NW, across the street from Hillhurst / Sunnyside Park and Community Association. 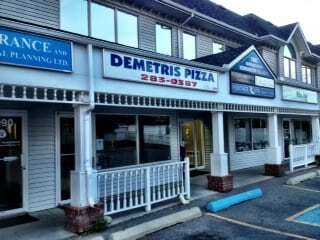 This family run business has pizza so good that you’ll think twice about ordering from big chain establishments ever again, not to mention submarine sandwiches that are as cheap as they come (between $4.25 and $7.00) depending on the size. I’ve eaten here several times since I was in my teenage years and every time has been as good as the last. Check them out! 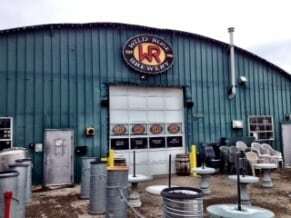 Lo and behold the Wild Rose Brewery, the maker of all the Wild Rose beer in liquor stores and at pubs / restaurants around Calgary. Find this hidden gem in a very unsuspecting teal can-shaped warehouse a few hundred metres from Mount Royal University, a location that you would definitely not expect to have such a sensational pub restaurant let alone a full-scale brewery. Take a tour of the brewery if you’d like, buy as much Wild Rose beer as you want, and, of course, sit down to enjoy some of the best pub food in the city if there’s time (we suggest the last for sure). I highly recommend “bangers & mash”, a take on the traditional Eastern European sausage / cabbage / potato I’ve had at grandma’s house many times that’s so good it would even give her a run for her money. Sorry grandma! 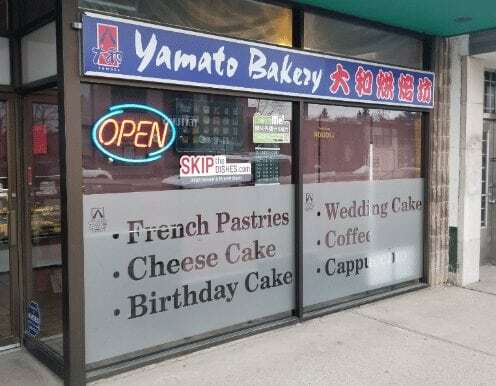 Yamato Bakery is a Japanese bakery located on Centre Street North between 12th and 13th Avenue NE. 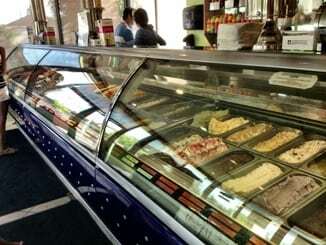 Situated just north of downtown, this hard-to-spot hidden gem in Calgary sells a variety of mousse and cheesecakes ranging between $27.00 and $49.50. 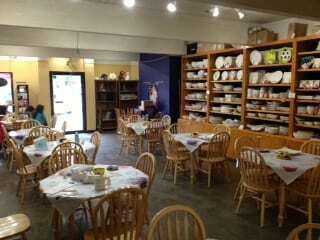 This family-run bakery also serves individual slices, coffee and a variety of yummy French pastries. The next time your on Centre Street or need one of the best tasting cheesecake or mousse cakes for a special occasion, check out this hidden gem! As a born and raised Calgarian, few things excite me more than discovering new hidden gems. I would love to hear what your favourite hidden gems in Calgary are and will do my best to add it to our ever-growing list as soon as possible. 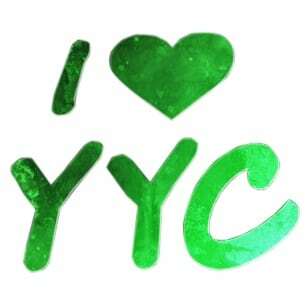 For more of everything to do with Calgary, be sure to give us a like at Calgaryism on Facebook, Twitter and Instagram today. We are looking forward to seeing you there!